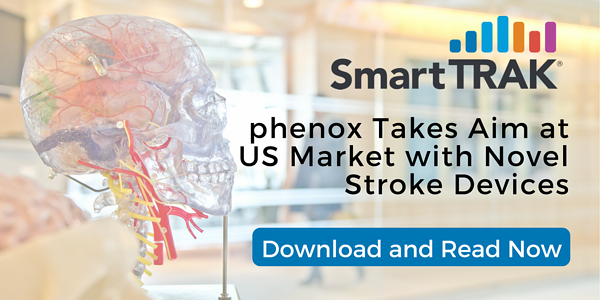 In a recent interview with SmartTRAK, James Lago, President and CEO of phenox Inc., a subsidiary of the German parent, discussed the Company, its novel mechanical thrombectomy device and flow diverter, and what’s next in terms of bringing these technologies to the US market. SmartTRAK: Can you start by talking about the Company, when it was founded and how it evolved to where it is today? James Lago: I think one of the misperceptions that exists around phenox is that we're a startup. Actually we're not. We were founded in 2005 with seven employees. Today we have nearly 200 employees. 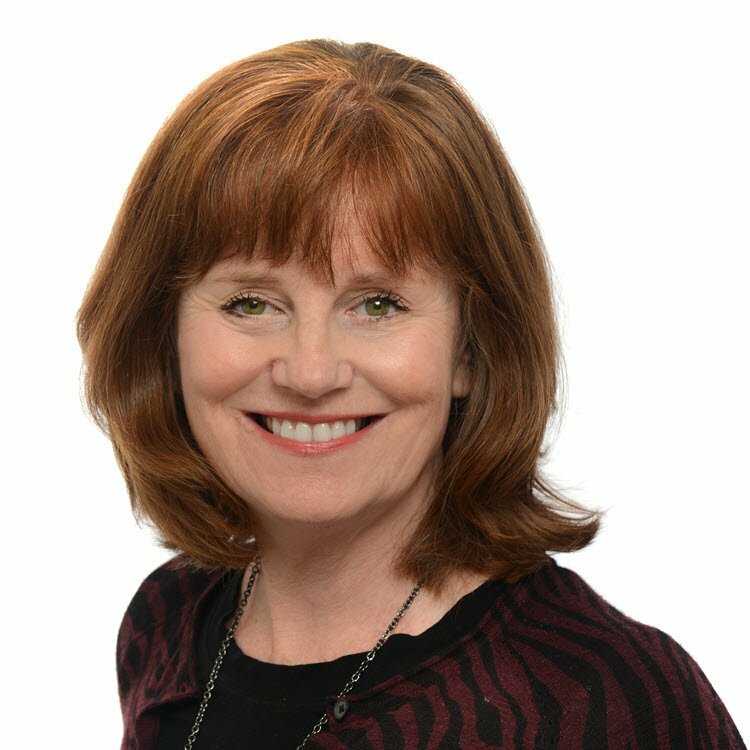 We have three entities, one in Germany, one in Galway, and a commercial subsidiary in Irvine and we sell in about 37 countries. So does that translate into a large revenue stream for the Company? JL: It's a good revenue stream with significant growth year after year for the last five years. The Company has grown multiples since I've joined in 2012, so I feel very good about the kind of growth that we've had. Additionally, it's an organic growth, which is really important to the founders and the company shareholders. As a result, we have not been looking for additional capital at this time to expand faster. We must grow according to our revenue stream and our profitability, and we have been profitable for the last five years. We have a conservative philosophy and it's very important that the Company remains profitable, and use those profits to reinvest in product innovation and geographic expansion. While our growth could have been more aggressive, we are very happy with the rate of growth and we will continue to apply that thinking going forward. How were you originally financed before you started generating revenue?